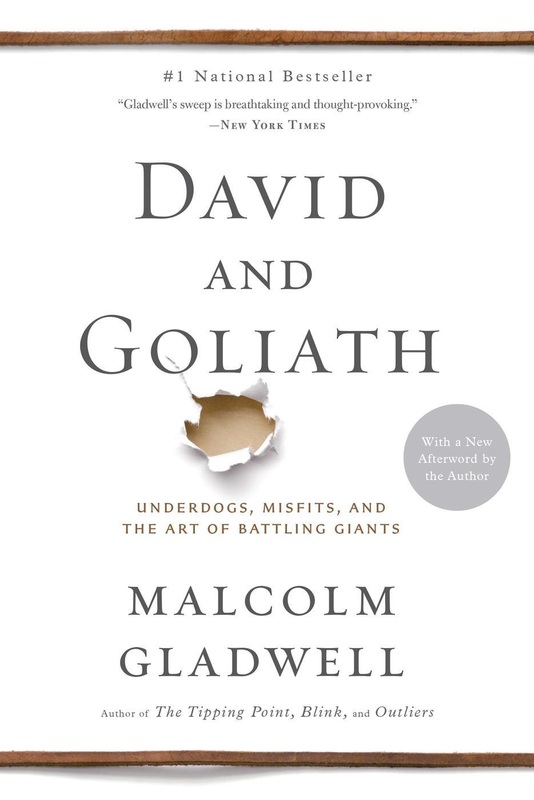 David and Goliath: Underdogs, Misfits, and the Art of Battling Giants is Malcolm Gladwell’s fourth best-selling book to be summarized here. I’ve been a big fan ever since I summarized The Tipping Point. If you like to give books as gifts, please click below and get copies for yourself and your favorite bookworms. In the story of David and Goliath, it turned out that it was Goliath’s size that made him a better target for David’s sling. Warfare of the time featured cavalry, infantry, and a third group that fired projectiles like arrows and rocks. The infantry represented sitting ducks as they were relatively stationary compared to the cavalry. The humble infantryman, however, had better odds taking on a charging horse with a spear to the belly. Calvary could take on the projectile boys as they were moving targets that were much harder to hit. This is like a game of rock, paper, scissors were the odds depend on the matchup. For Goliath, facing a slinger like David was like facing a modern rival with a handgun. Gladwell uses the David and Goliath story as a metaphor for how we should not always assume that the people who seem to have the upper hand really do. He tells a number of stories of how people who didn’t seem to have a chance won the day. One features a man from India who decided to coach his daughter’s basketball team. His girls were not especially tall or skilled, but he changed the odds by changing how the game was played. He realized that the other teams didn’t defend over half the court. When he put in a full-court press that lasted the entire game, he found that there were enough turnovers which lead to easy baskets to allow his team to triumph over superior talent. There is also the story of Lawrence of Arabia whose troops were successful because they took advantage of their main asset, which was speed. This showed that material resources are not always an advantage. Rather than trying to improve on your weaknesses, sometimes it is better just to hide them. Even wealth can be a disadvantage when it comes to raising kids. Malcolm tells the story of a successful businessman who worked in his father’s scrap metal yard. It was hard, dirty work and it made him realize that he needed to work hard to make sure he would enjoy a better future. It was his family’s very lack of wealth that gave him the qualities that allowed him to be wealthy today. Ironically, he now has a problem as his kids want for nothing. He fears they won’t develop the qualities that made him successful. While poverty can be stressful and debilitating, it seems that just enough wealth can make you relatively happy while still letting you develop desirable qualities. The same also seems to work for class size as classes that are too big or too small have their own downsides. 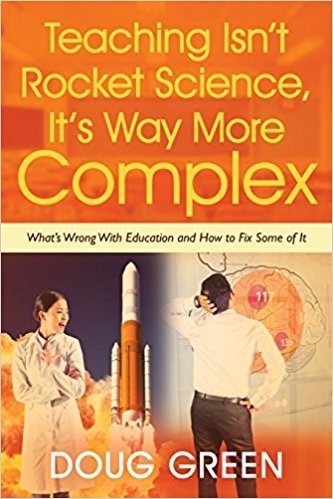 This entry was posted on Sunday, November 3rd, 2013 at 5:04 am	and is filed under Book Summaries, Business Books, Education Books, Leadership Books. You can follow any responses to this entry through the RSS 2.0 feed. You can leave a response, or trackback from your own site.